WOOHWEE Did you just complete a huge demolition project? Collecting cans? What about your junk car that’s been sitting in driveway for the past 5 years? Whatever you got, we’ll gladly smash it into a pulp and give you cash for it. Whether you fancy yourself an experienced scrapper or a newbie, Power Recycling will get you sorted out. 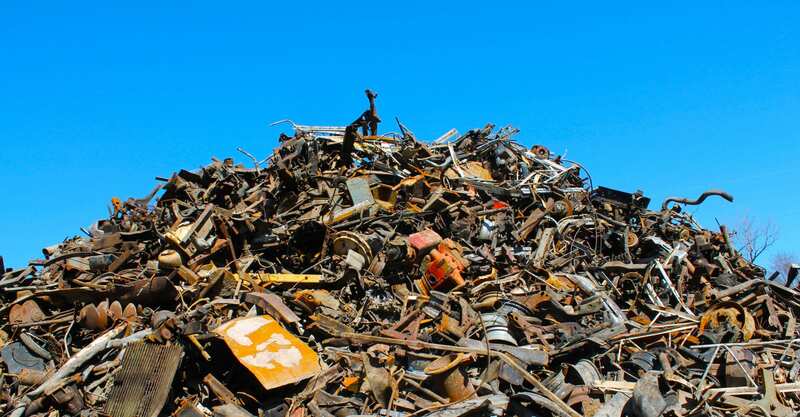 Power Recycling is a full service scrap metal recycling facility, we deal with all types of scrap metal, both ferrous, non-ferrous and electronics. 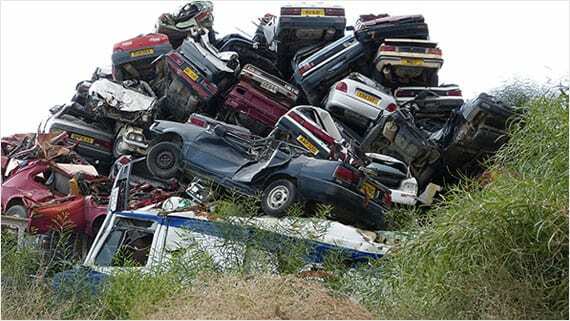 Your old bicycle, washing machine or junk car, bring it to us because WE PAY CASH. Our mission is to educate the next generation about the importance of recycling ferrous and non-ferrous materials, while also leaving a cleaner environment behind us in the process. 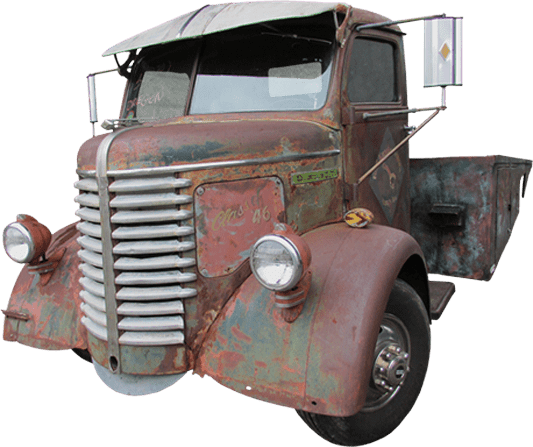 Most scrap metal yards in the area will only pay you in checks, but at Power Recycling we put cash in hand, eliminating extra stops at the bank. Visit our Power Recycling Facebook page, where you can stay up to date on all price changes. Call us to discuss and schedule your pickup.